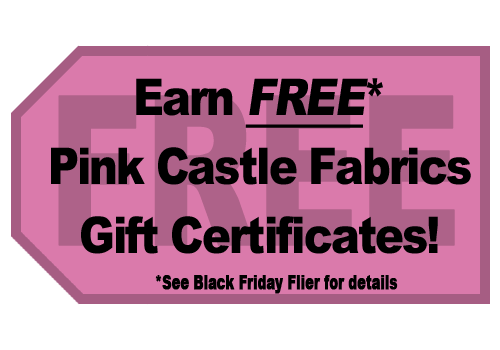 I just wanted to spend a few minutes talking about the HUGE Black Friday specials going on at Pink Castle Fabrics. Earn a $5 gift certificate** for every $50 you spend in a single order! 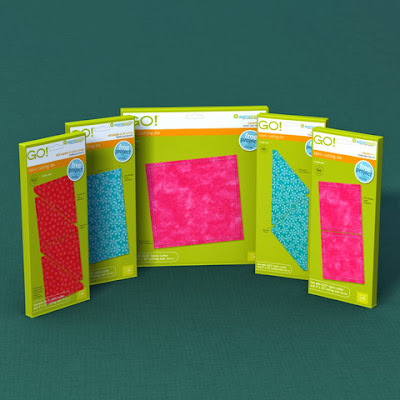 Order fabric for yourself and get a gift for a friend! Or, use your gift certificate toward one of our monthly clubs or your Camp Stitchalot ticket! Or in this case some Accuquilt loot! Now for some other BiG news! We have become a retailer for Accuquilt!! Have you always wanted a Go! cutter for yourself? Maybe you have a friend that has a cutter but you want a die or dies she doesn't have? 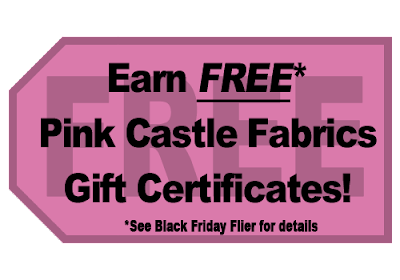 Now is a fantastic time to buy those things, while you can earn the free gift certificates!! In our sale flyer we have some great package savings. The GO! 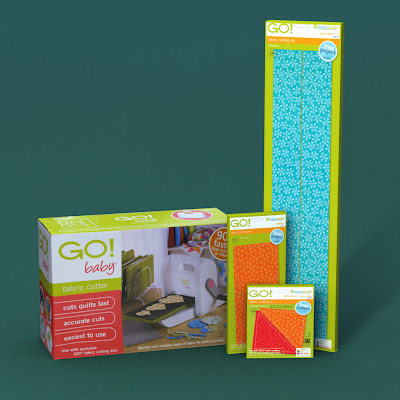 fabric cutter is a great time saver, and makes a great gift for the busy quilter. Looking for a smaller version? Look no further. How about the Go! Baby? The GO! 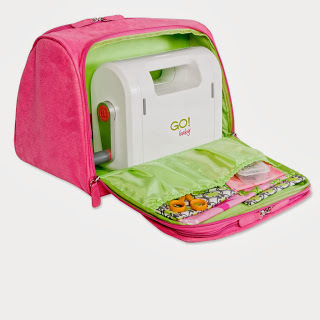 Baby fabric cutter is a great time saver, and makes a great gift for the busy quilter. Both of these packages represent great savings and you get that amazing credit at the same time. Two for one and very little effort on your part too. BONUS! You say you already have a cutter and what about you? Are there sales for you too? Of Course there are!! 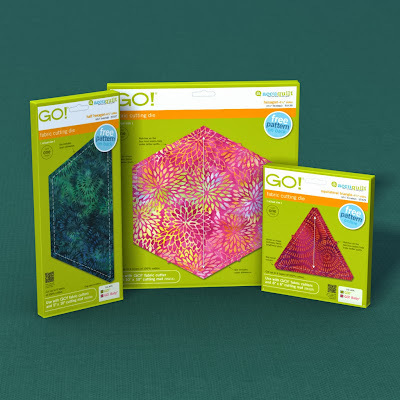 We have a great Hexagon Die Set available! If you are looking for some great gifts and a way to bump up your gift certificate $$ this is a great way to do BOTH at the same time. How's that for smart shopping?? Additionally if you already own one of these fantastic, time saving machines, maybe you need a carrying case to store and protect your wonderful machine. No problem, we have you covered on that too and at a savings too. Keep your GO! Baby organized! 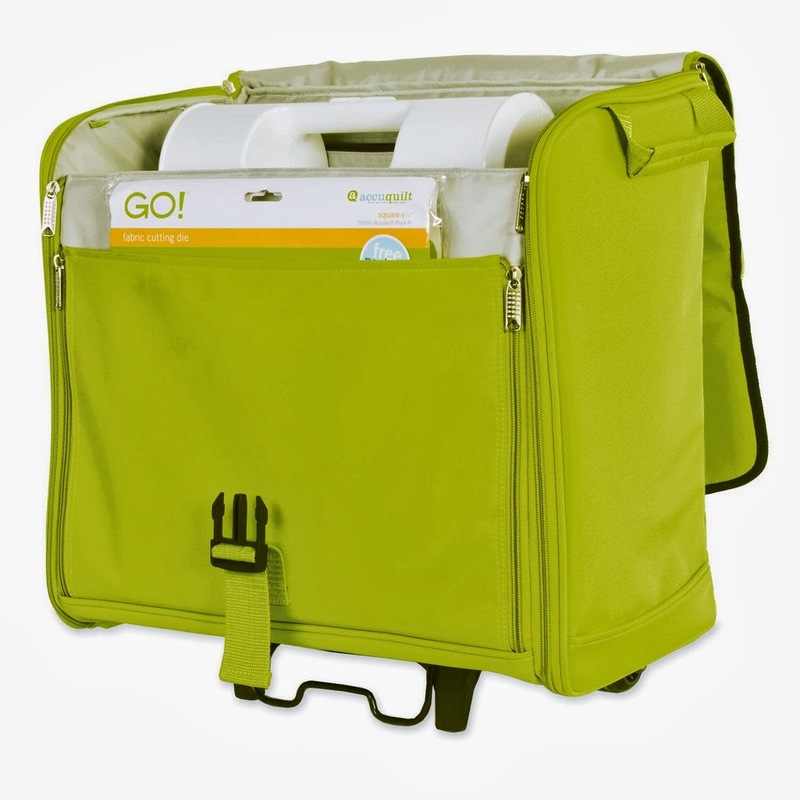 This tote features a roomy interior with multiple accessory pockets to store dies, notions, fabric and more. 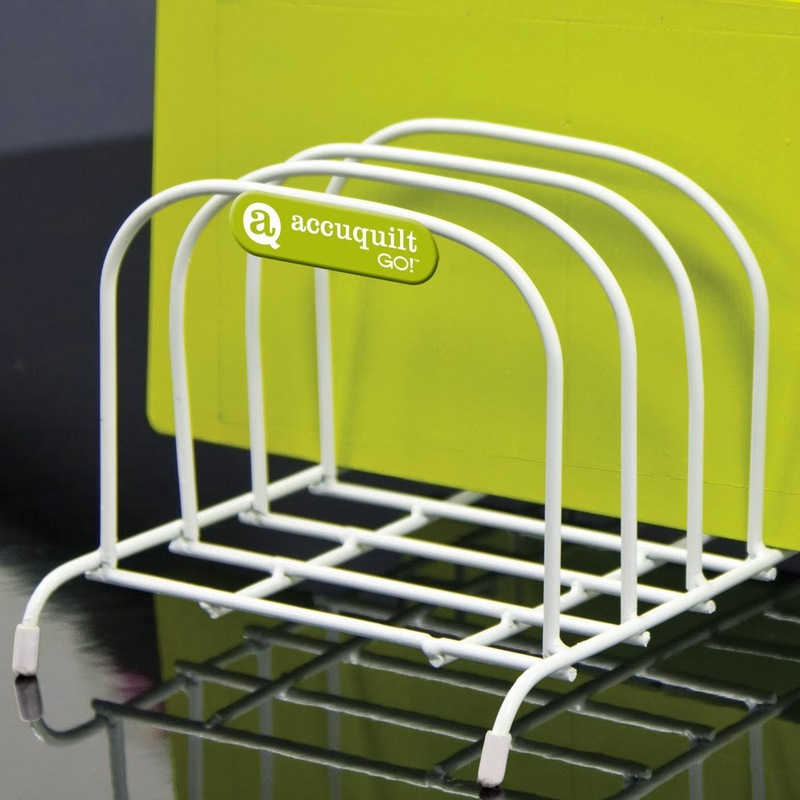 Handy rolling wheels and a durable bracing system mean you can take your quilting projects with you anywhere you roam. This tote offers extra pockets for accessories, notions, fabric and all those little extras. 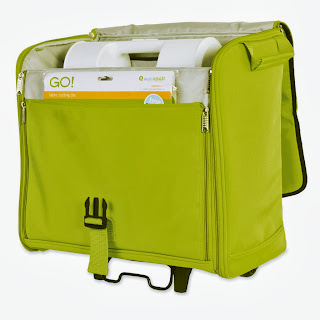 I have a tote for my GO! I love it and you will too!! You say you have LOTS of dies but they are a scattered mess? Then maybe you need the GO! 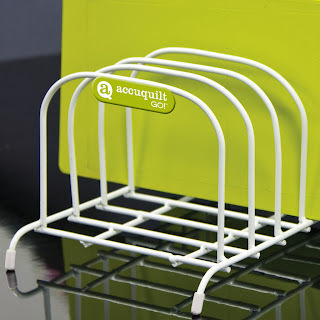 Die Storage rack. Holds up to 8 GO! fabric cutter dies! Hope to see you snapping up these bargains! Who doesn't love a sale? !